"It was all so amazing! I couldn't believe they were that comfortable and affordable!" "Great quality! Simply the best!!!!!" "Communication with the customer service team was SEAMLESS which I feel is rare for online shopping. " 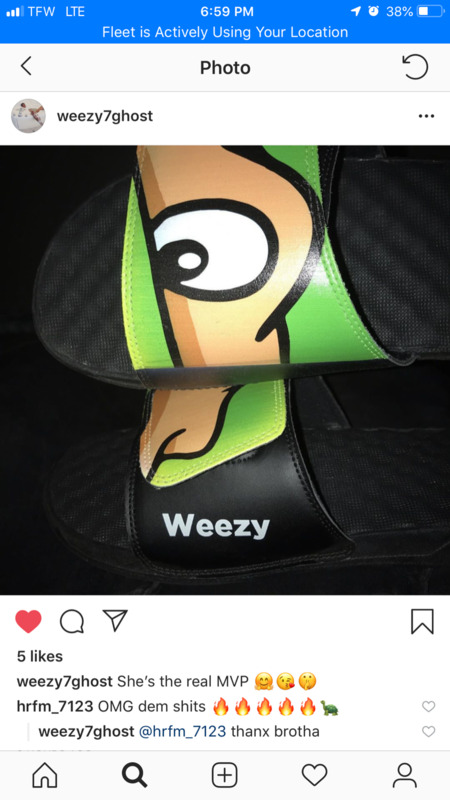 "Came out dope way better then I thought to be honest 🙌🏼🙌🏼 "
"Fabulous! Everything was quick and easy! The design on my slides turned out great!" "Everything from design to shopping to execution is A1! " "The customer service was fantastic in working with me to get the exact pair I wanted. 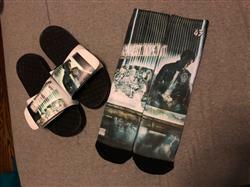 Shipping was faster than expected and my pair came out exactly how I pictured it!" "Good cant be beat "
"Excellent all round! Honestly I have never been more pleased with any product that I have never seen in person prior to purchase!! Definitely will recommend!" 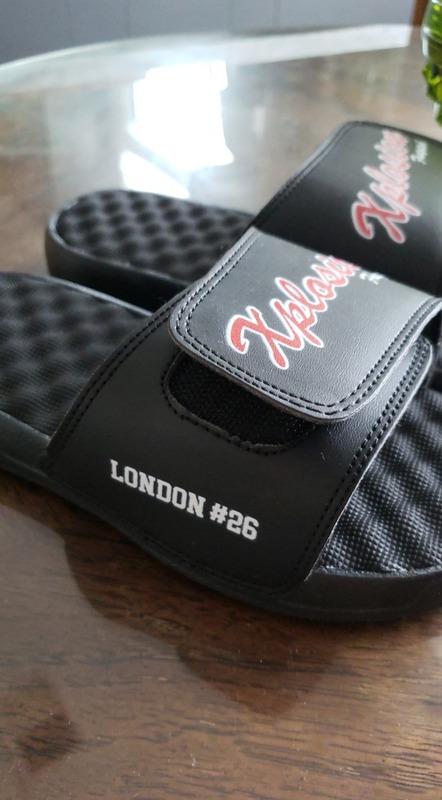 "These Miami Heat VICE Edition slides are prefect forcombining with other Heat Vice gear"
"Really fun looking at options. 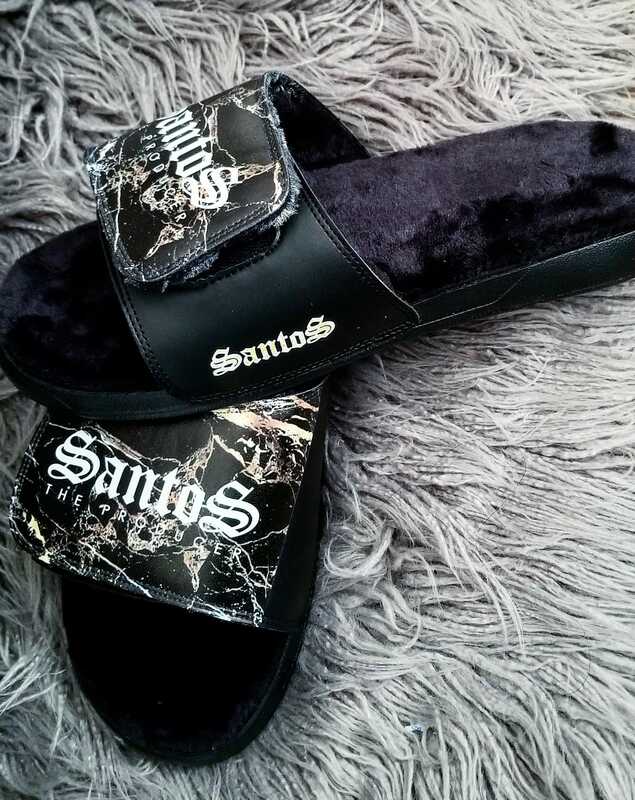 Very good service"
"Great came in time for my vacation"
"This is my second pair of slides Ive ordered and im actually about to put in another order. The print quality is great and the slides themselves are high quality. " 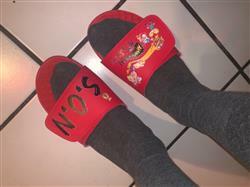 "Easily the comfiest slides I’ve ever owned. Took along time to arrive here in the UK but was worth th wait. The quality is second to none and I couldn’t be happier with the end result." "Five star. Personal all the way down to a hand written note"
"I loved the customization process. 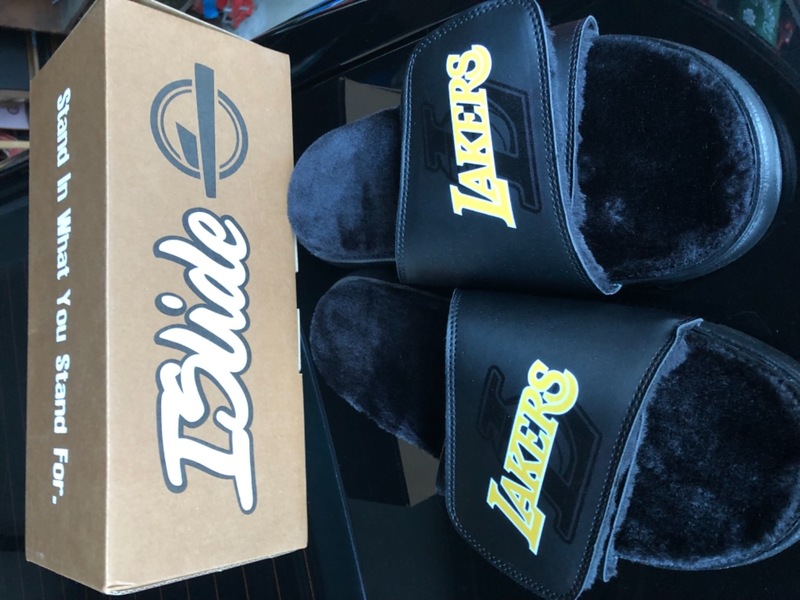 I wasn't sure what to expect on the quality of the custom image I chose for my islides however I was blown away with the quality! clear image that i've gotten lots of compliments on already :) "
"I enjoyed every moment of ordering and waiting in anticipation for the slides to come. I ordered them for my boyfriend personalized with his nickname on the side, he loves them just as much as I do"
"Great gift for my boyfriend! 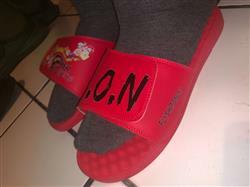 I was able to customize them exactly how I wanted." "The Islides were a gift and the recipient said they are "sick!!!" Customer service experience great too! Thanks for a job well done!" "This was a gift for my wife and she loved the uniqueness of them and how comfy they are!" "Great. Product is great quality I feel I got what I paid for. As a Canadian customer I experienced a three week wait time which was only negative. " 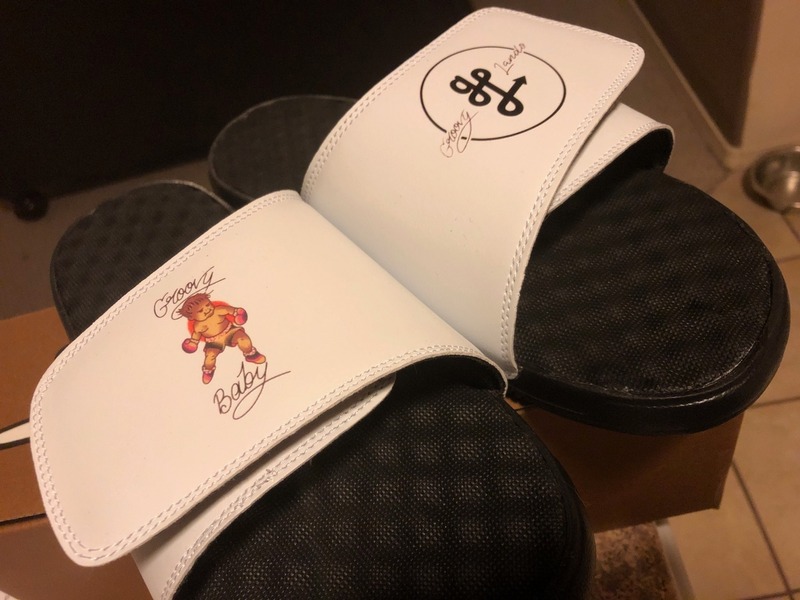 "Easy to design quick shipping good quality product"
"The process was very easy and the folks who helped me custom design them were amazing to work with. Any/every idea I had they made come to life. I made a custom pair of slides for my best friend and her fiancé for their upcoming wedding and the finished product came out GREAT!" "You do great work islide"
"I like my purchase looks very original and everyone asks about it ... i refer them to u... thank u very much "
"Everything was great! The quality the service customization was beyond great you guys exceeded my expectations thank you! 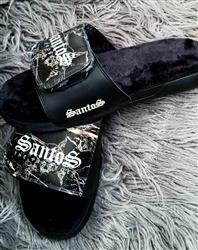 Not to mention they are extremely comfortable. " "So easy to set up our team account. " "Perfect. Slides were delivered in time and came in professional packaging. " "Amazing they turned out great. I love them. They were everything I wanted them to be "